[We also offer custom length , Please contact our sale representative for assistance.] [We also have additional accessory for your DIY Project: Power Cord, Power Connector, Mounting Track, Mounting Clip,End Cap, Sealant, Female to Female Extension, I Shape,L Shape,And T Shape Connector. Please search ASIN: B01BH4R2ZS in Amazon or our online store. 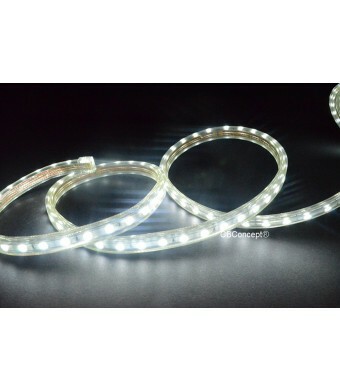 CBconcept ® 120V LED SMD strip light is the latest Energy-efficient decorative lighting product introduced by CBconcept. 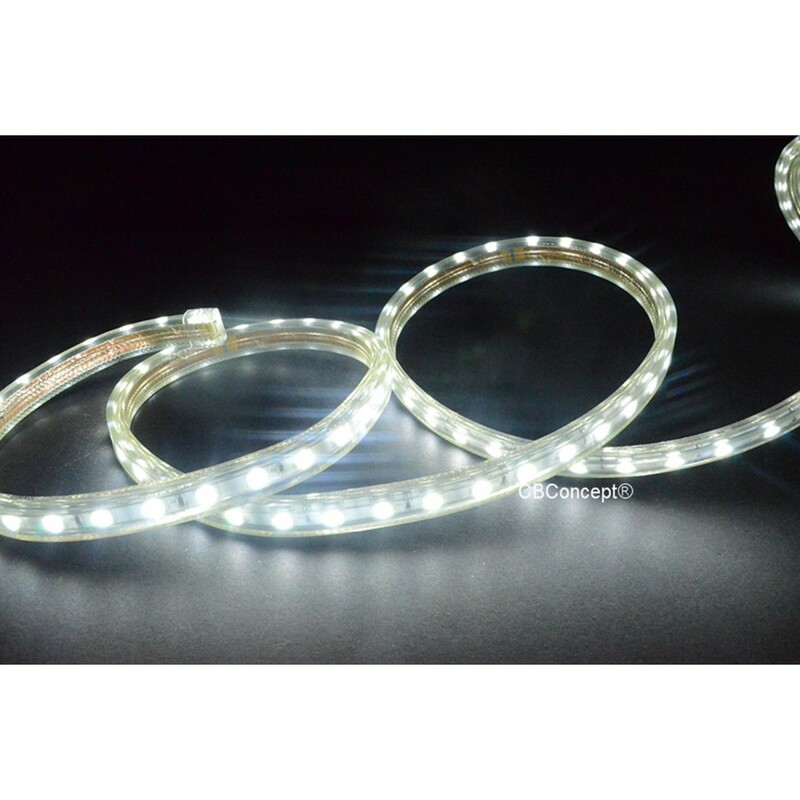 With bright LED chips mounted on a printed circuit board, enclosed by premium grade PVC, our 120v LED SMD strip light offers unparalleled stability and durability. It is popular in many residential and commercial lighting projects, from crown molding accent lighting, to building perimeter highlighting; from kitchen cabinet under lighting to sign displaying. Effect is exceptional, and result is impressive. With its flexibility and versatility, plus a wide range of accessories, we offer a simple solution for your lighting decoration project. If you have any question, please talk to our experienced lighting consultant.